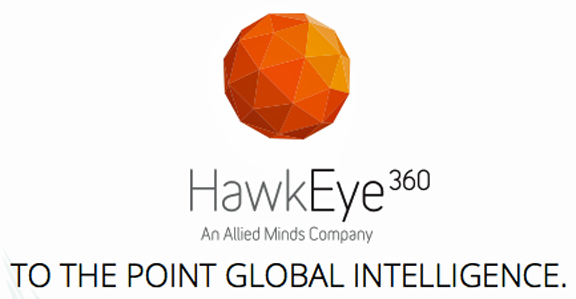 Space Flight Laboratory (SFL) has been awarded the prime contract to develop the next generation cluster of formation-flying microsatellites for HawkEye 360 Inc. of Herndon, Virginia. The HawkEye Constellation, comprised of multiple clusters of three satellites each, is the first of its kind to detect and geolocate radio frequency (RF) signals for maritime, emergency response, and spectrum analysis applications. SFL built the platforms and integrated the HawkEye 360 Pathfinder cluster which was launched into LEO in December 2018 and commissioned early this year. The three formation-flying Pathfinder microsatellites have successfully demonstrated geolocation of VHF, emergency position-indicating radio beacon (EPIRB), automatic identification system (AIS) and marine radar signals. SFL is developing the next-generation cluster to service more sophisticated payloads as HawkEye 360 broadens its detection and geolocation capabilities. 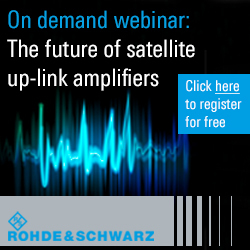 The cluster will incorporate SFL technologies that make on-orbit formation flying possible. Most prominent of these technologies is the high-performance attitude control system developed by SFL to keep smallsats stable in orbit. HawkEye 360 Founder and Chief Technology Officer Chris DeMay said that through the development, launch and commissioning of the firm's Pathfinder cluster, SFL demonstrated exceptional ability to deliver the required solution. Their customer-first approach and engineering prowess resulted in the first-of-its-kind RF analytics the company is generating today. 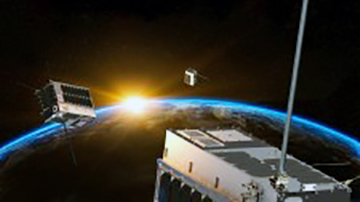 SFL Director Dr. Robert E. Zee added that the microsatellite bus selected by HawkEye 360 for the next-gen cluster is one the company developed specifically to address the economics of commercial space activities. SFL has developed compact, low-cost formation flying technology for commercial exploitation that is unmatched by any other satellite developer,.